The last few years have been especially amazing for comic book fans. 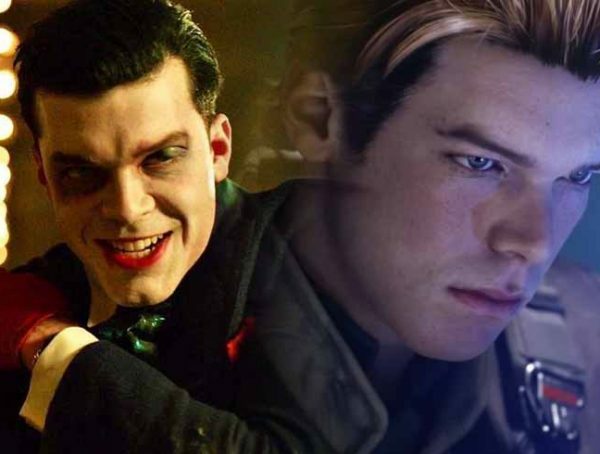 Whether you prefer DC or you are a Marvel fanboy, there is a movie or a television show to keep your fandom alive and well. 2019 is no different. 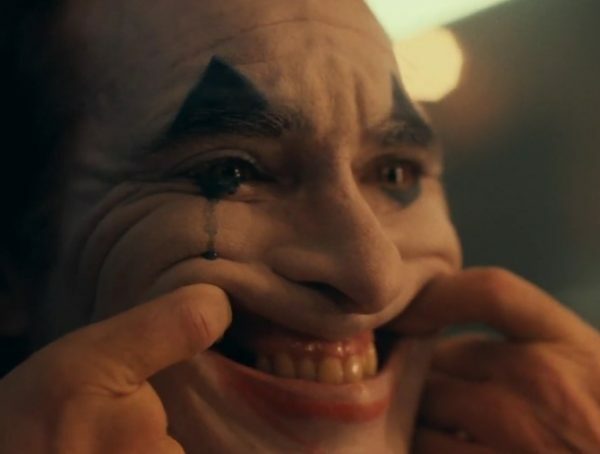 Arguably, one of the most highly anticipated films of the year is Joaquin Phoenix’ Joker. The movie is still months away. Thankfully, filming has wrapped and the cast and crew have started to divulge details about the upcoming movie. 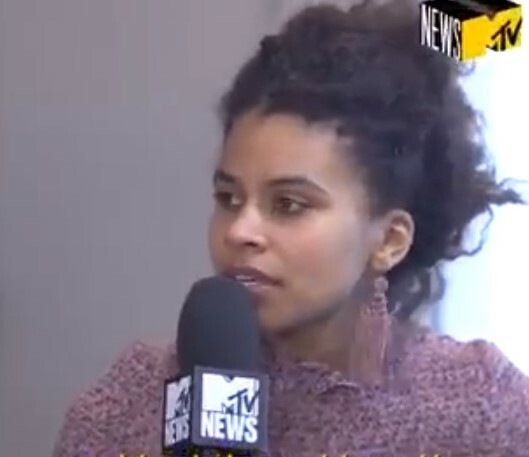 According to one Zazie Beetz, working on Joker has been a pretty interesting and unique experience. 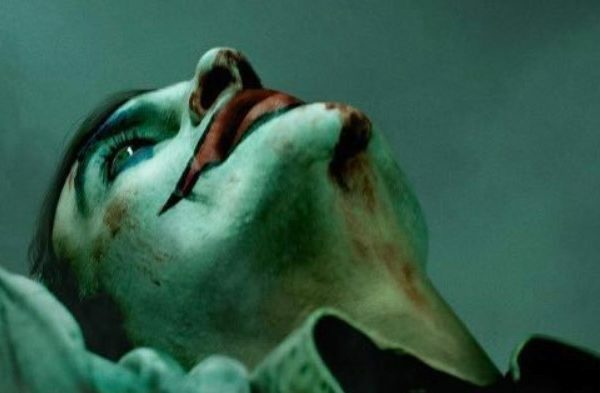 Joker would hit theatres on October 4, 2019.